Close-up Of A Man Getting His Hair Shaved With Trimmer. Hairdressers.. Stock Photo, Picture And Royalty Free Image. Image 62347960. 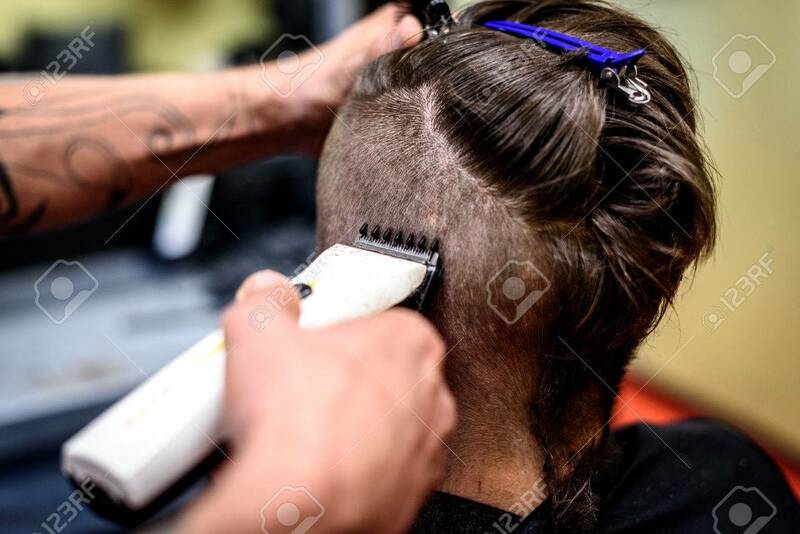 Stock Photo - Close-up of a man getting his hair shaved with trimmer. Hairdressers hand is holding electric trimmer and shaving a costumers head. Close-up of a man getting his hair shaved with trimmer. Hairdressers hand is holding electric trimmer and shaving a costumers head.